It’s time to plan your spring break and yet again you do not have $2,000 to head to the Caribbean or the coast. Let Lake Fun help you get creative. How about a spring break on the lake? 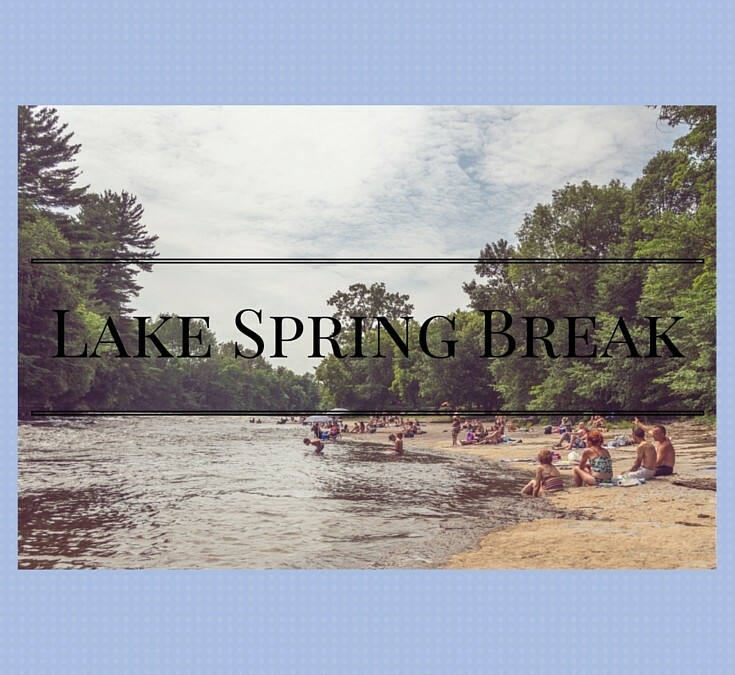 I am going to give you some ideas of how to make a low cost, super fun, and memorable spring break on a nearby lake. First off gather some friends. You need to gauge interest of which of your friends is up for making some awesome memories on the lake. 4-6 people usually makes a great group for the lake anytime of year, but do not take this as a golden rule. If you only have 1 good friend, take them. On the other hand, if you are convincing enough to have 10 people want to go, bring everyone. Now that you have a basic count on who is up for a low cost, awesome, lake spring break trip you need to pick your lake. 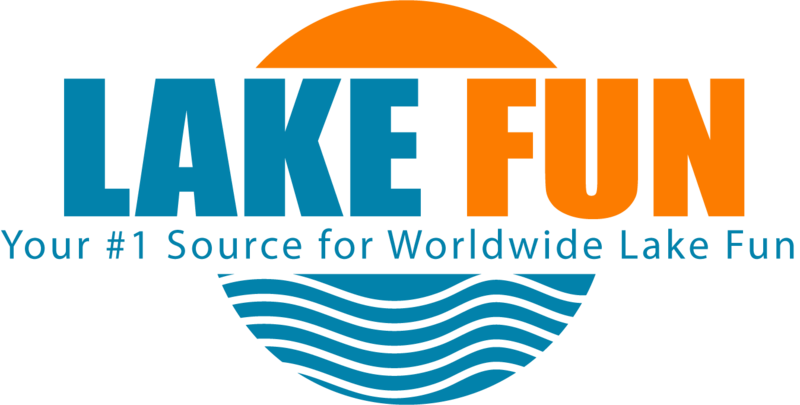 There are plenty of lake sites on the web that masquerade as being a worldwide lake site. They are basically centered on a single lake and based off a boring spreadsheet. At Lake Fun, our mission is not to pick one single lake and force you to go there. We think all lakes are equal and each share very unique and desirable traits. With this in mind, I want you to find a lake near you, and plan your spring break there. Think about a lakeside location that is less than a 4 hour drive away. This way you can spend more of your time having Lake Fun and less time on the road or in the airport. After you have found your lake you need to find a place to stay. Some ideas for places to stay in order of budget from low to high would be as follows: Camping, Rent an RV, Rent a lake cabin, Hotel near the lake, or a lake resort. If I were you, I would price out all 5 options on a spreadsheet and divide the cost by the number of people. You might be surprised at which one actually turns out to be the lowest cost option. A super bonus low cost option would be if one of the members of your group has a family member who owns a lake property or cabin they would be willing to let you use. Once you have found a place to stay on the lake for your spring break it is time to collect deposits. Choose a small amount. It also needs to be an amount that is also difficult for someone to walk away from. I will suggest $100-$200 for a deposit (although this might be the total cost of your entire Lake Spring Break). Collect this money and pay the deposit on the lodging. If someone cancels, this is their cost of being flaky and your charge for dealing with them. You have chosen a lake, found a place to stay, and collected a deposit from everyone involved. Now it is time for the group to plan some activities. Check the weather and depending on what it will be like, go ahead and book some local rentals. Some great ideas for a daily activity would be hire a local fishing guide. If your group is larger, ask the guide if they have access to a pontoon boat. If you do not like to fish, just rent a pontoon boat and go out for a day of lake fun. Some other easy rental ideas would be rent paddleboards, find a canoe or kayak, or just buy some $5 beach chairs and set them on the lake shore for a day of Frisbee tossing. Buy a few Lake Fun inflatables to share with everyone in the group. If you follow the steps of this plan you should be able to plan an awesome spring break for only 10% of the cost of all the other beach-goers at your college or university. The main advantage is that a beach town or cruise during spring break can feel like a zombie land with other college kids crawling everywhere. My least favorite part of the beach spring break scene is the outrageous rules meant to keep the “herd” of young vacationers in line. A true spring break with your closest friends at the lake will relax and refresh. It will allow you ti truly have a vacation that is full of memories. I can assure you this trip will be nothing like what the other millions of sheep experience each year when they flock to same location on the coast. Then when you get back to your college or university you will still be able to go out an afford fun for the rest of the semester, because your Lake Spring Break was so affordable.